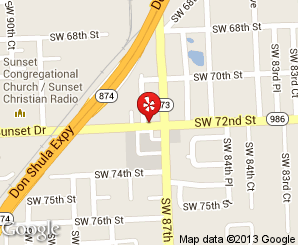 We are a brick and mortar store with a very well known online presence. 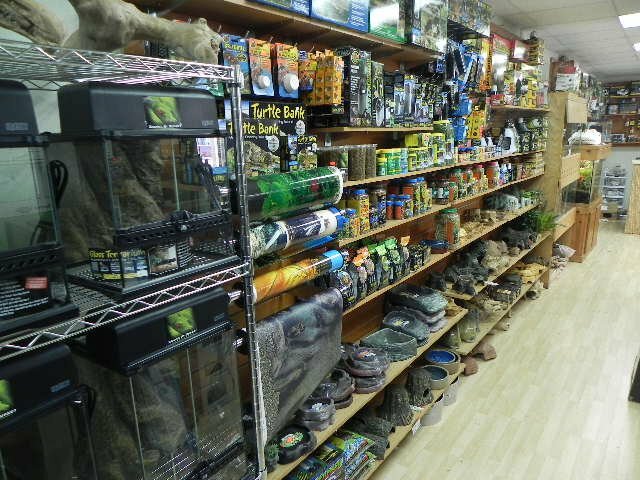 We have most animals in stock, unlike other sole internet companies that only drop ship from wholesalers and never touch your animal. 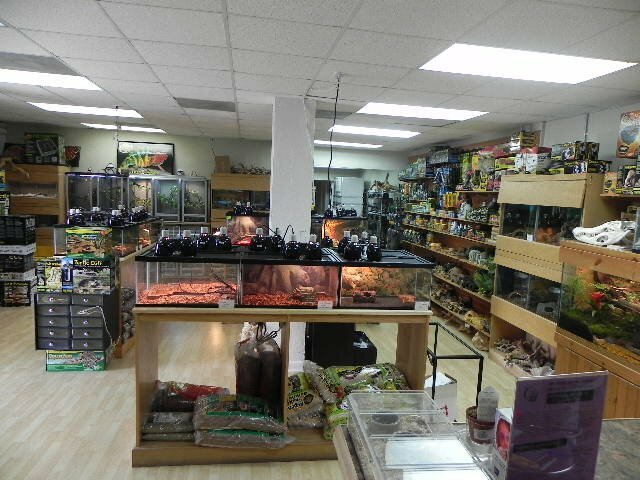 We offer many services for free including animal sexing, nail trimming, and over all health look over. We also provide boarding for only $3 a day per animal. Some animals available on website or website specials only, and not availablein store unless requested in advance. 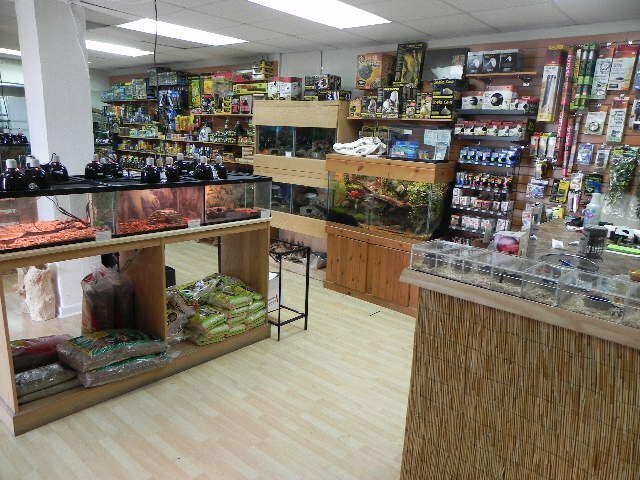 Below you can see our reptile specialty store that is open to the public 7 days a week from 11am-7pm EST, Sundays 12-5pm. 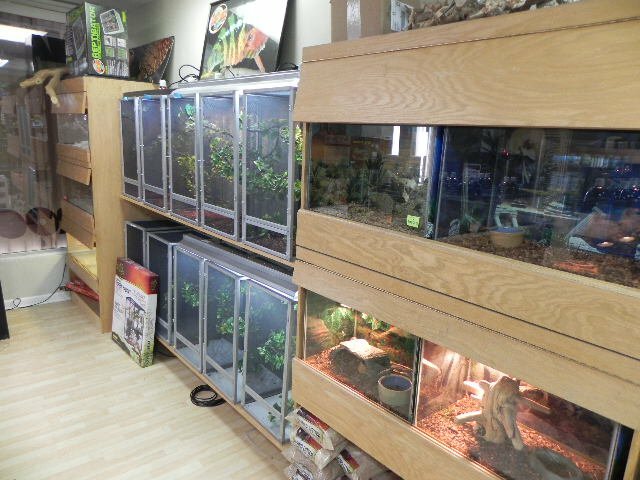 305-757-6253 for in store inquirees and directions only please! Email for website questions, thanks! Please call for any Holiday schedule. Prices may be different on website then in store.